Matt Zory really knows Music Hall. 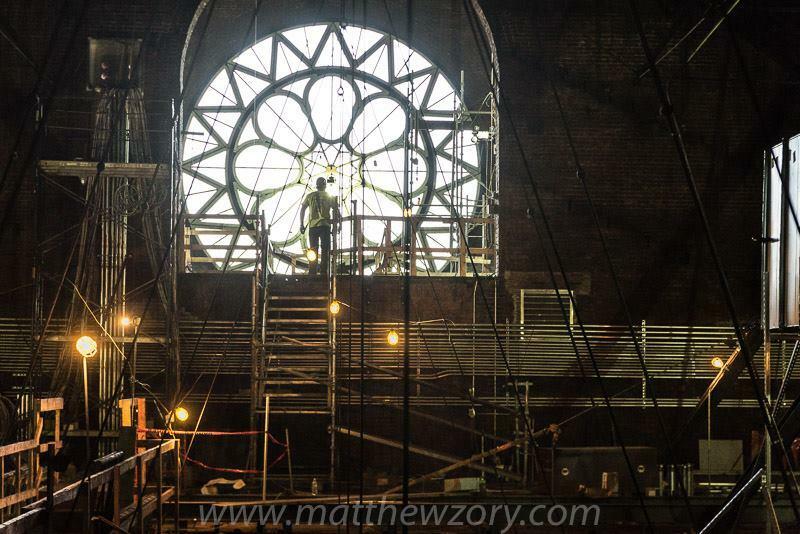 Not only is he a member of the Cincinnati Symphony Orchestra, but he's also an acclaimed photographer who chronicled the recent renovation of the historic venue. 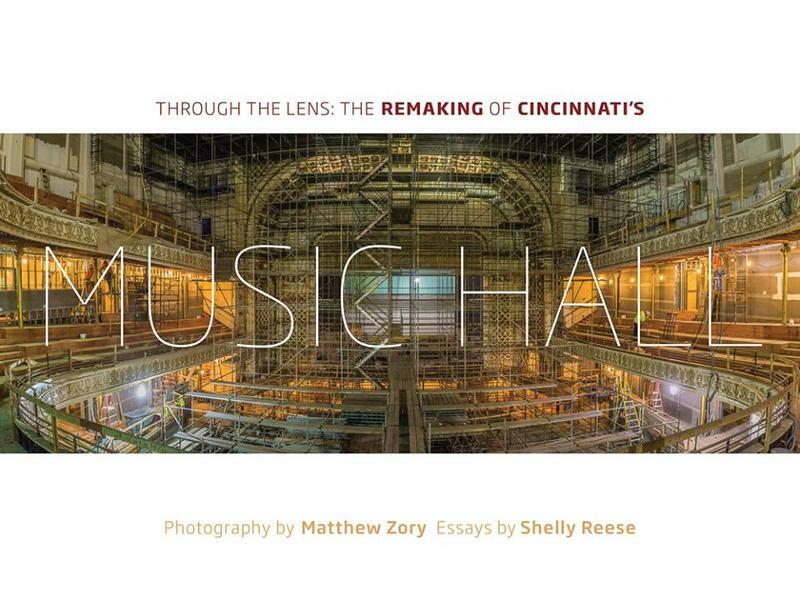 Matt Zory is a bassist with the Cincinnati Symphony Orchestra and an acclaimed photographer who has been documenting the renovation of the CSO's home, Music Hall.